Want to start a family tradition for the Christmas season? 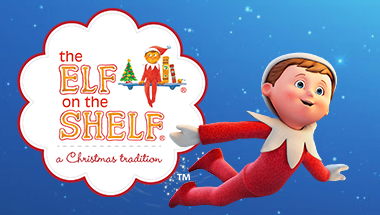 Consider The Elf on the Shelf. It is sure to bring joy to your family for many years to come!